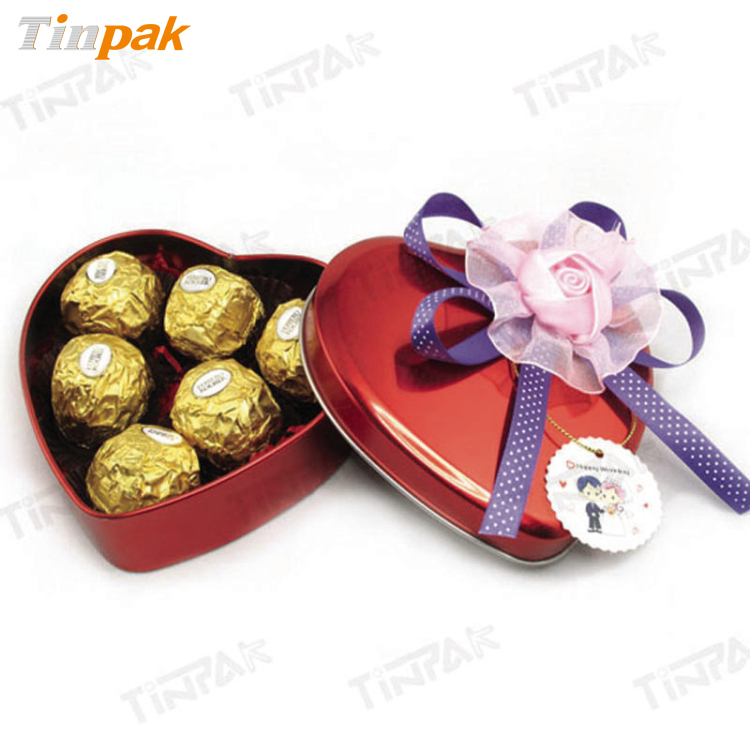 Current location: HomeNews Center » FAQ » How many QC guys do you have for tin box quality control? 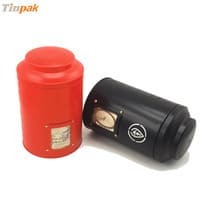 How many QC guys do you have for tin box quality control? 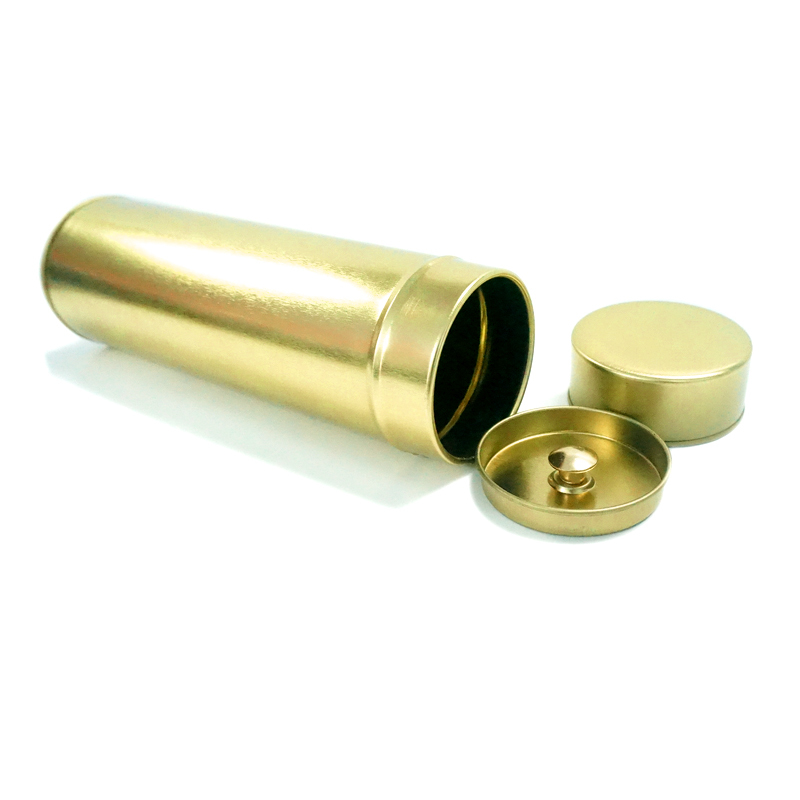 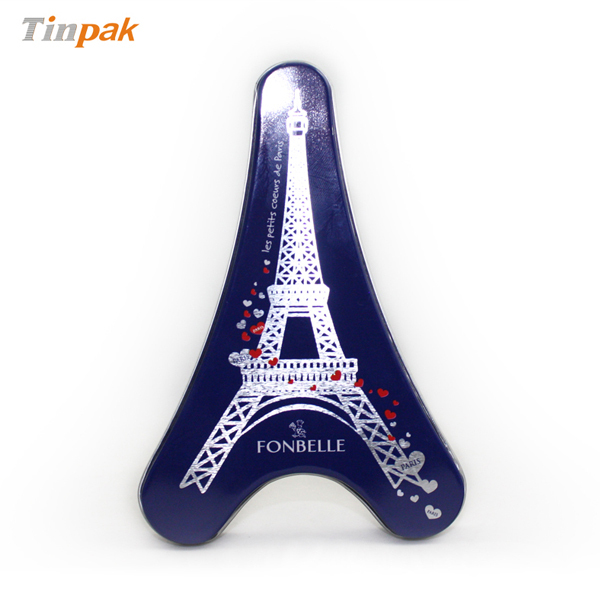 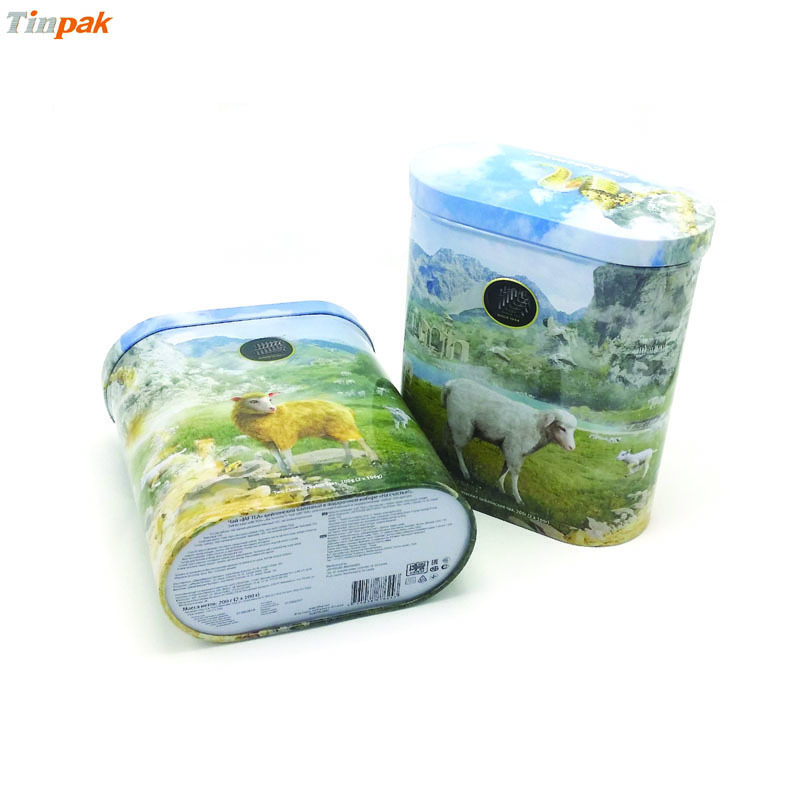 Tinpak cares the quality for tin box printing, tin box production and final packing. 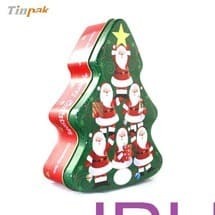 To make sure the quality is fine, Tinpak has IPQC, IQC, OQC and in total we have 15 guys controlling each step from tinplate, printing, shearing, punching, packing and final assembly. 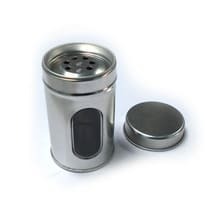 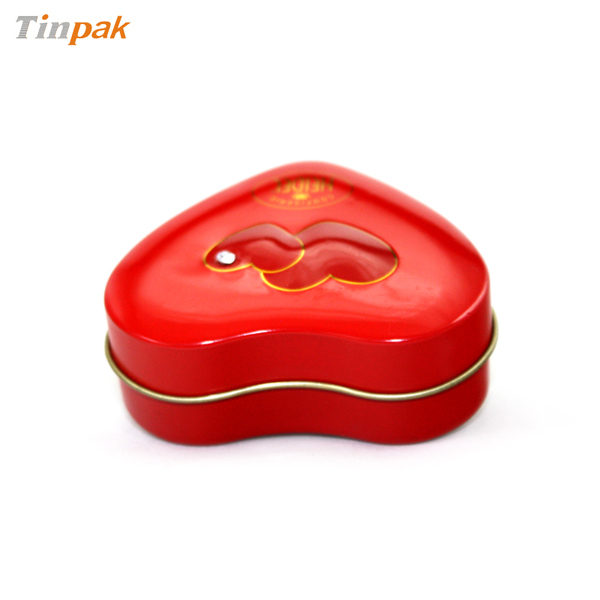 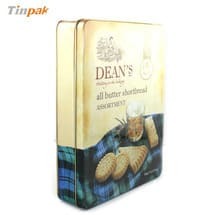 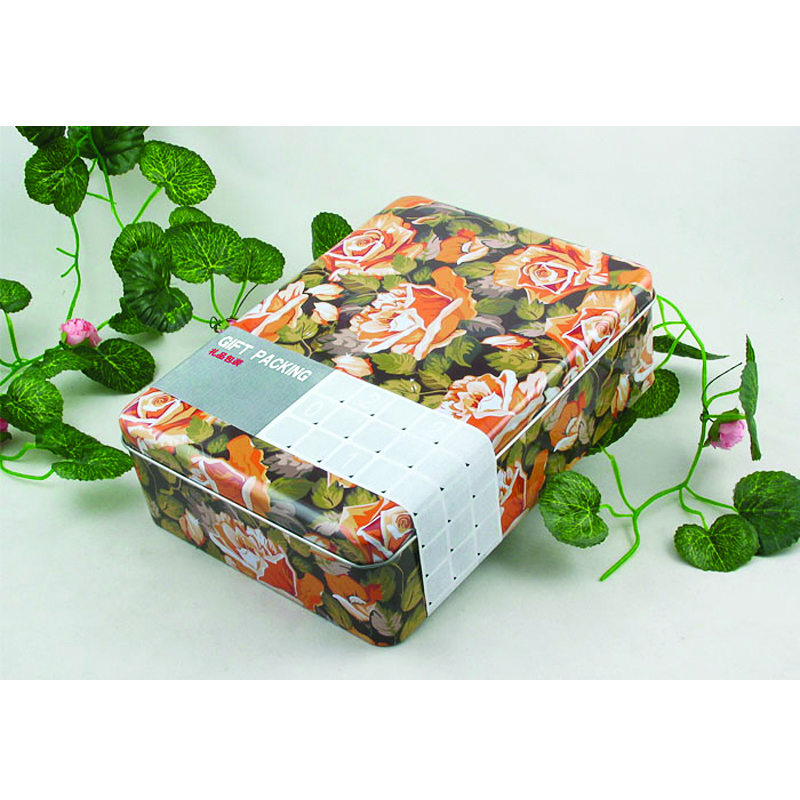 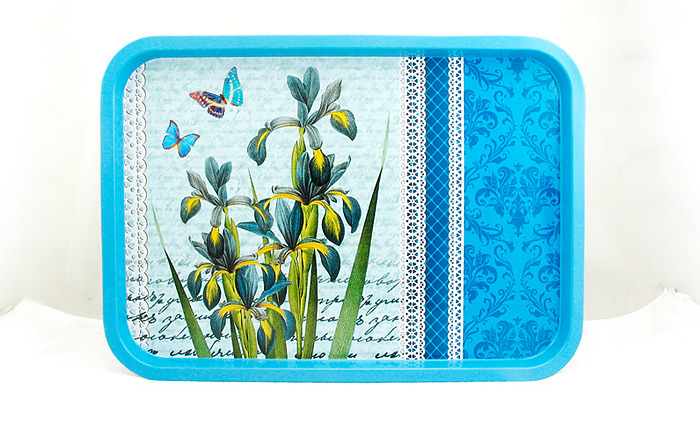 Besides, we are ISO-certified tin box factory in China.